In today’s life pharmaceutical products hold a very important position. Most of us in our daily life need them some way or the other. There is no respite from this by any means for the masses. There are different types of pharmaceutical equipment available for use. 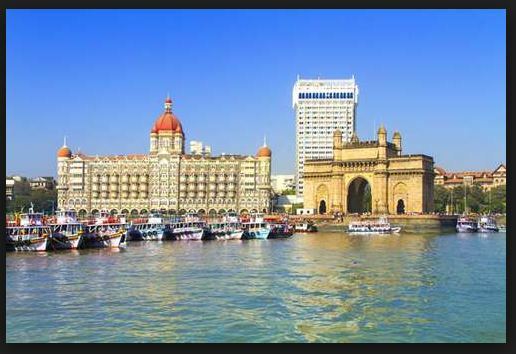 The list is quite big and has difference in use for different purposes. Today we look at some of the most commonly used pharmaceutical equipment that are generally in use. 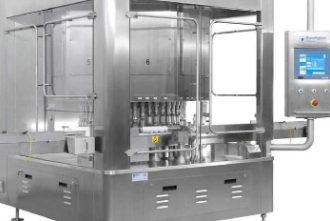 Starting with the Automated/Integrated Workcell, it is quite often used in the Pharmaceutical industry. 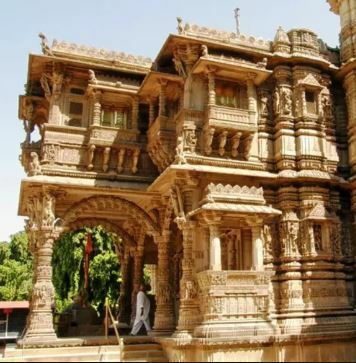 It runs on quite a complex procedure and has got different types of intricacy with it. 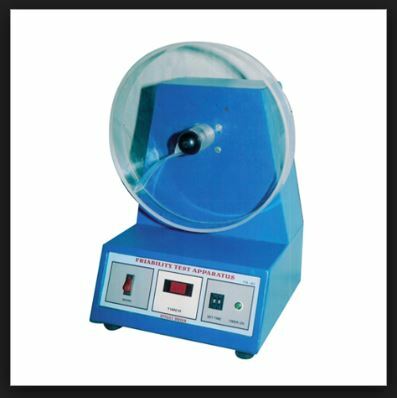 Then there is the analytical balance that is used basically for class of balance designed to measure small mass in the sub-milligram ranges. It has an enclosed dust door that help to provide a perfect pin point measurement. 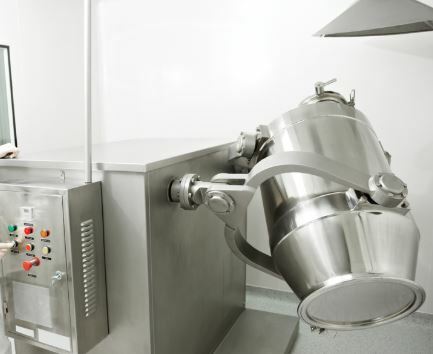 Another one of the most important equipment that is used is termed as Autoclave. This works as a pressure chamber. It helps to carry out complex and difficult industrial processes. It requires elevated temperature and pressure which is quite difference from that of the ambient air pressure. Next is the BOD Incubator. It is one of the finest pieces of incubator that works on low temperature. There are different other types of other equipment that are used which provides the best result in pharmaceutical testing. Now selection of a perfect equipment for a specific work is very important and requires years of experience and exposure to pharmaceutical work. One needs to go through different stages of learning before one can get assured of the right equipment for the right process in action. This is very much needed as the accuracy of the test depends entirely on the selection of apparatus and equipment in use. Any inefficiency in this process can led to severe disaster in the result of the work or experiment done for manufacturing of pharmaceutical. It will severely effect the compound manufacturing procedure which in turn can affect the patient or the consumer a great deal and would certainly have reverse and side effects once taken. The quality of the finished product or rather the manufactured product much depends on the suitability and the level of the technology in use. 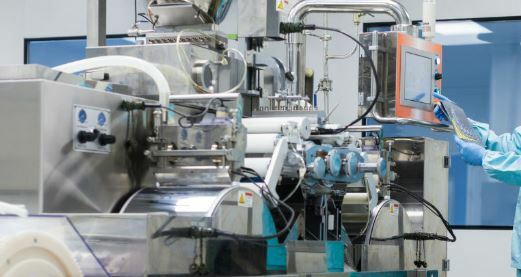 Most complex composition manufacturing needs complex procedures and in this case pharmaceutical equipment play a very very important part in the whole process. Most of the pharmaceutical process today works on an automated process and involves less amount of manual involvement, but still the core of the process must always be guided in a proper way. It must be always taken into consideration the amount of compound chemicals used, its form and proper combination of different compounds in a perfect percentage. Thus it can be easily concluded that Pharmaceutical equipment play a major part when the composition is made or being prepared for use. It should always be noted that selection of proper equipment is very necessary to get cent percent final result. 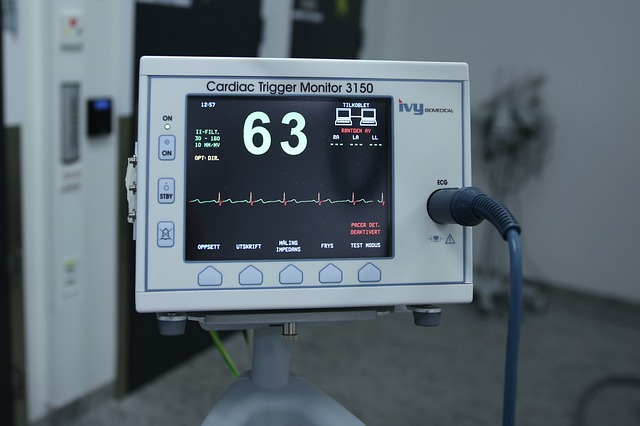 It must also be noted that most of the pharmaceutical equipment that are being used runs automatically and needs less manual interference, but as stated above proper guidance is what is required as any lack of monitoring can provide an undesirable result to the finish product. Most of the compound compositions used today are intricate and thus requires high end, sophisticated and heavy pharmaceutical equipment to use. 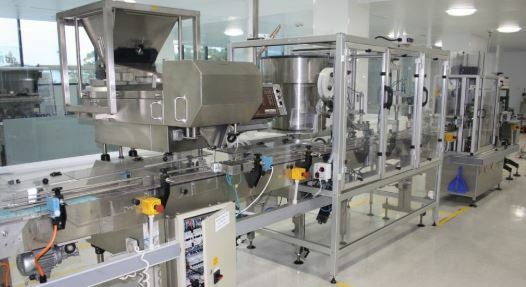 The bottom line is that in order to get the most and the best result of the pharmaceutical product one needs to heavily depend on pharmaceutical equipment that are being in use. 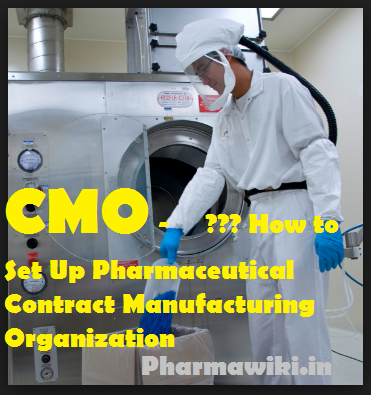 CMO – How to Set Up Pharmaceutical Contract-Manufacturing-Organization ?? Comments Off on CMO – How to Set Up Pharmaceutical Contract-Manufacturing-Organization ? ?